Nope! 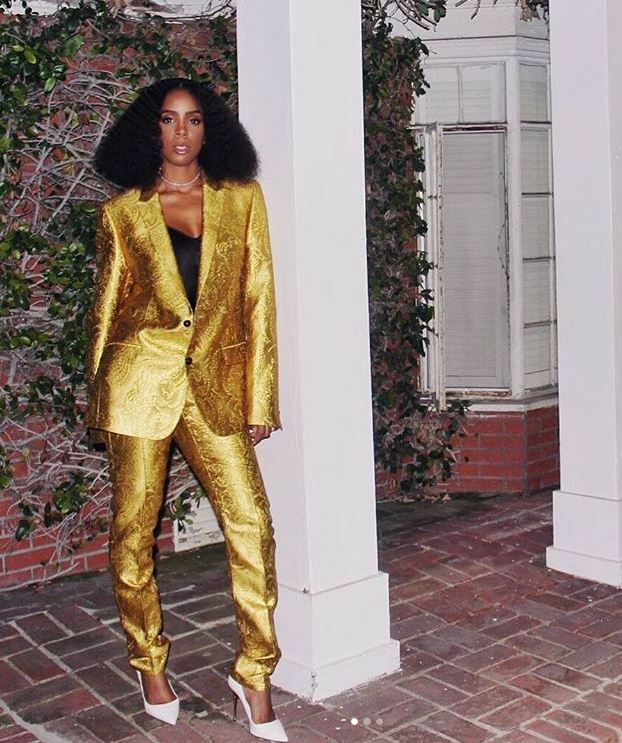 Kelly Rowland is not messing around with the National Football League after they blackballed former 49ers QB Colin Kaepernick. 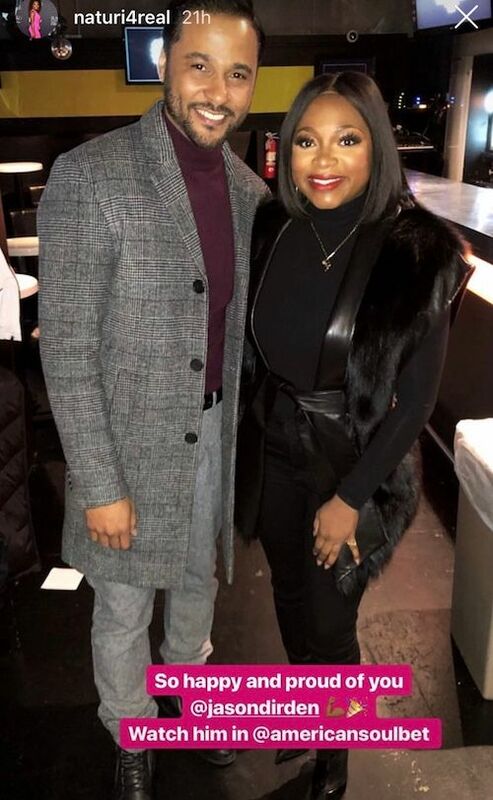 TMZ photogs caught up with the R&B singer (above, heading to the What Men Want premiere) at the airport to grill her about Gladys Knight singing the national anthem. 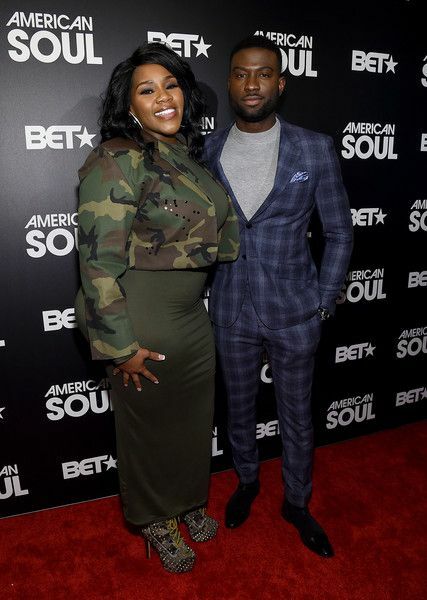 Kellz plays the living legend in an upcoming BET series titled "American Soul," starring opposite Sinqua Walls and Kelly Price. Being the gracious woman that she is, she said she respects Gladys' decision to perform during the Super Bowl. Had the Super Bowl called her to perform, she said, "Nope!" Would NOT happen. 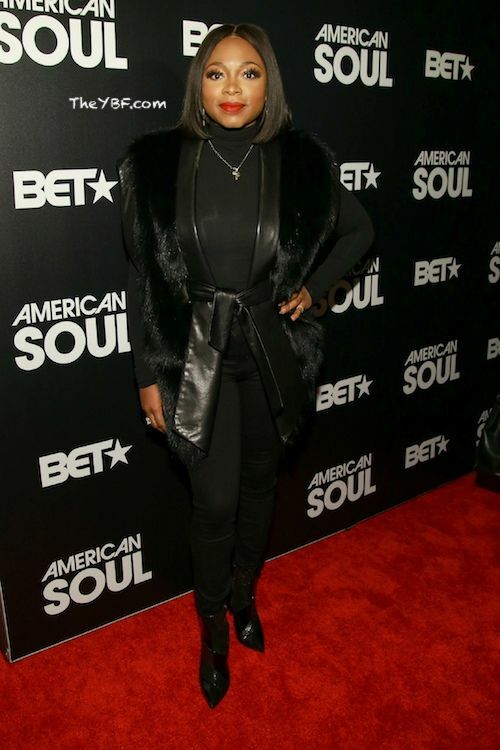 By the way, Gladys Knight doubled down on her decision to perform the national anthem despite the criticism. She said she hopes to use the Super Bow's platform to "unite the country." 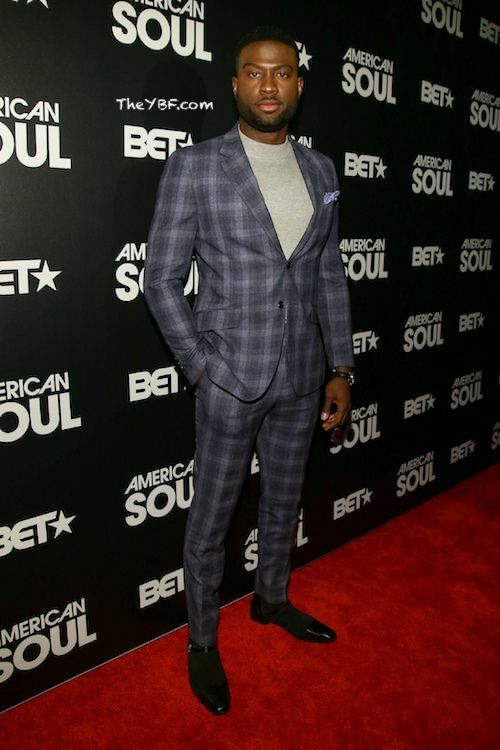 Actor Sinqua Walls hit the carpet for the "American Soul" New York Premiere held at New World Stages. Battles with record labels for top talent, off-camera drama as young dancers vie for the spotlight and the struggle for substantial funding stand in the way of a 30-something Don Cornelius who is sacrificing all that he loves to follow his dream. The journeys of these characters collide in the racially charged Los Angeles of the 1970’s with the odds stacked against them - all they have is each other and the magic of Soul Train. 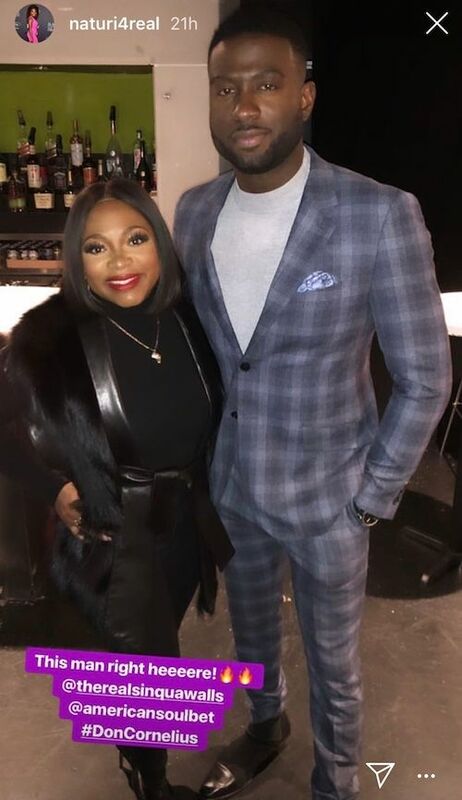 Sinqua's former "Power" co-star Naturi Naughton came out to support his new project. 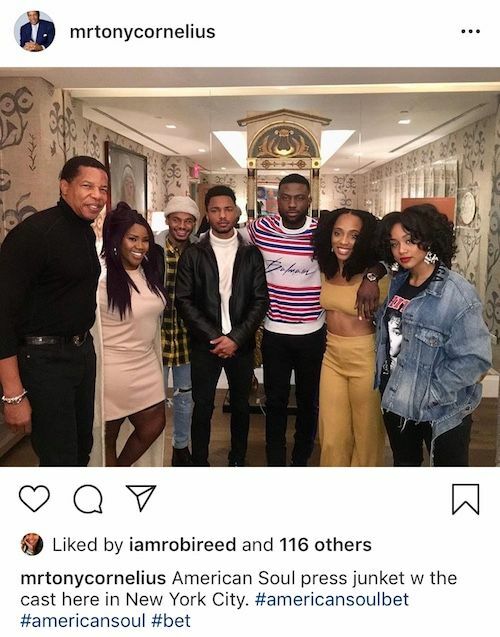 She has been in NYC shooting scenes for the new season of the hit STARZ series. She snapped it up alonside star Jason Dirden. 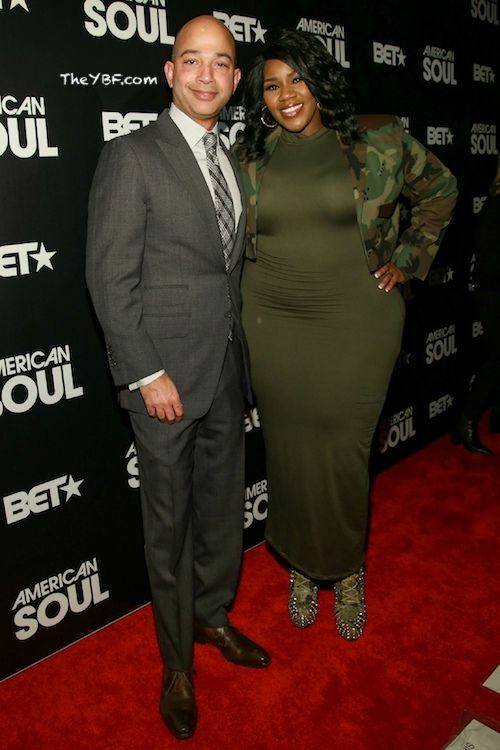 By the way, he slays his role as Bassie Skanks in "Greenleaf." Cast love! 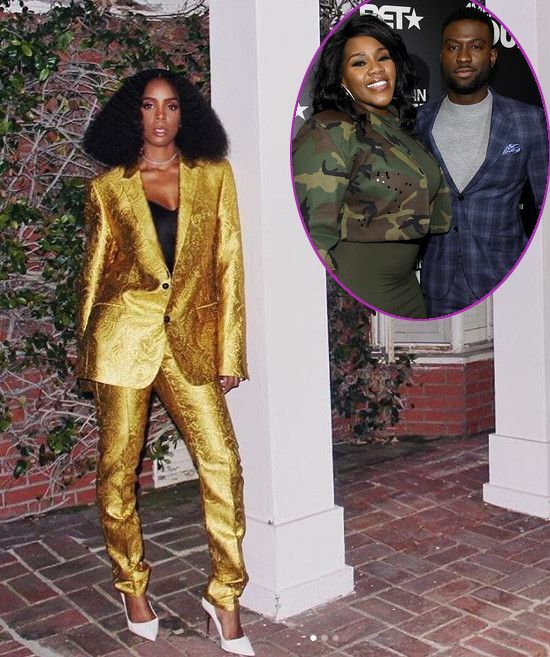 Kelly Rowland hit the carpet with her co-star Sinqua. 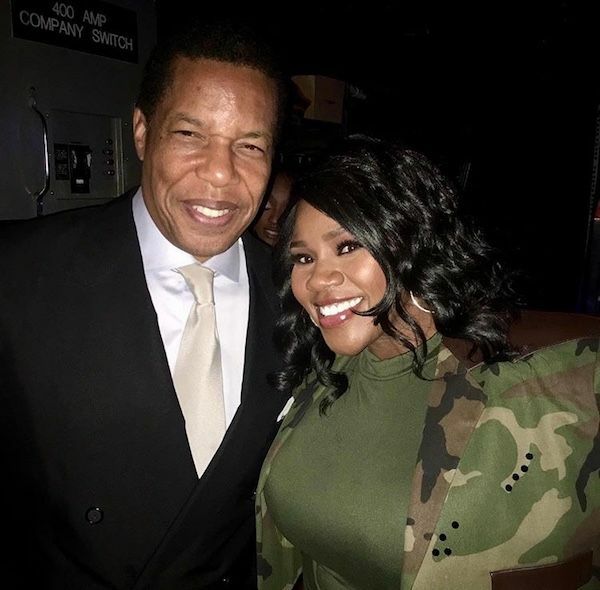 The R&B songbird made her rounds, snapping pics with President of BET Networks Scott Mills and Tony Cornelius, son of legendary television personality/"Soul Train" creator Don Cornelius. 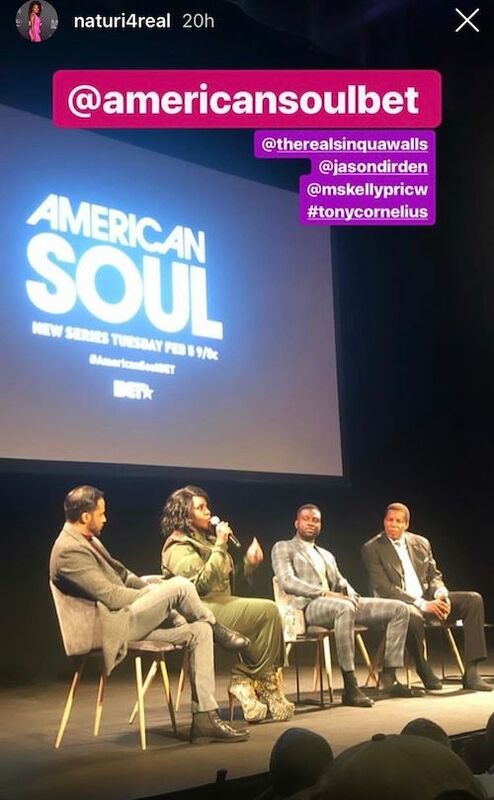 "American Soul" premieres Tuesday, February 5th at 9pm ET/PT.